Investors looking for exchange traded funds with compelling income opportunities or those holding shares of companies with deep competitive advantages have a pair of new funds to consider. The VanEck Vectors Morningstar Global Wide Moat ETF (NYSE: GOAT) and the VanEck Vectors Morningstar High Dividend ETF (NYSE: DURA) debuted Wednesday. The VanEck Vectors Morningstar Global Wide Moat ETF is the latest addition to VanEck's suite of wide moat ETFs, which includes the popular VanEck Vectors Morningstar Wide Moat ETF (NYSE: MOAT) and the VanEck Vectors Morningstar International Moat ETF (NYSE: MOTI). GOAT tracks the Morningstar Global Wide Moat Focus Index, “which is intended to track the overall performance of attractively priced global companies with sustainable competitive advantages according to Morningstar's equity research team,” according to VanEck. GOAT holds 63 stocks, none of which exceed weights of 2.4 percent. The new ETF's top 10 holdings combine for 22.65 percent of the fund's weight. That group includes Dow components Pfizer Inc. (NYSE: PFE), Walt Disney Co. (NYSE: DIS) and Coca-Cola Co. (NYSE: KO). Health care is GOAT's largest sector weight at 21.9 percent, while the financial services and industrial sectors combine for almost 30 percent. GOAT charges 0.52 percent per year, or $52 on a $10,000 investment. 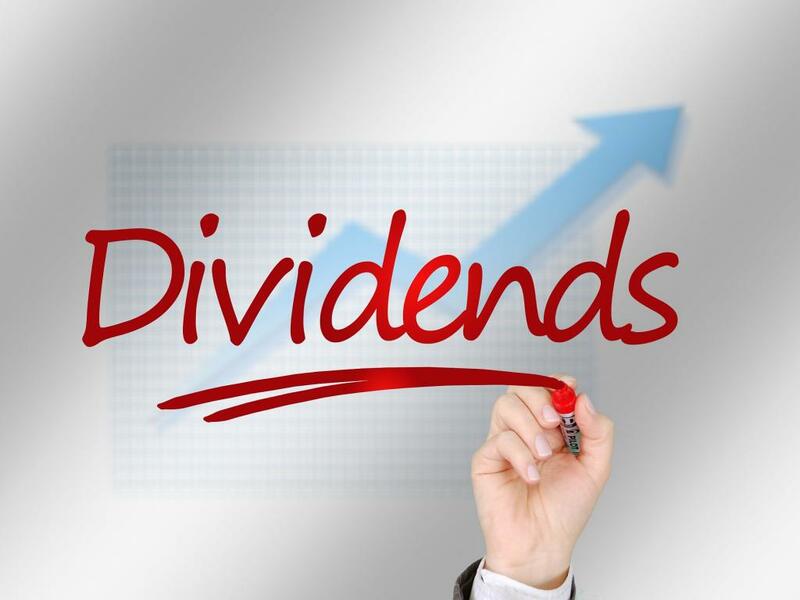 The VanEck Vectors Morningstar High Dividend ETF follows the Morningstar US Dividend Valuation Index. 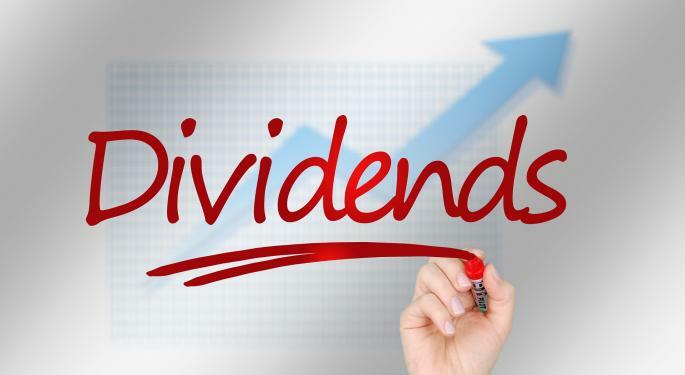 That benchmark “is intended to track the overall performance of high dividend yielding U.S. companies with strong financial health and attractive valuations according to Morningstar,” said VanEck. DURA holds 89 stocks, none of which exceed weights of 5.48 percent. The new ETF's top holdings combine for 46.27 percent of its weight. That group also includes Coca-Cola and Pfizer as well as seven other members of the Dow Jones Industrial Average. High-dividend strategies are often heavily allocated to the rate-sensitive real estate and utilities sectors, but that is not the case with DURA. The new dividend ETF has no real estate exposure and devotes less than 8 percent of its weight to utilities stocks. Health care and consumer staples, at a combined 40.8 percent, are DURA's largest sector exposure. DURA's annual fee is 0.29 percent, or $29 on a $10,000 investment. DURA is the sixth equity income ETF in the VanEck lineup.